Great picture. Love the smile in the picture as well. This is such a beautiful portrait, Melissa. 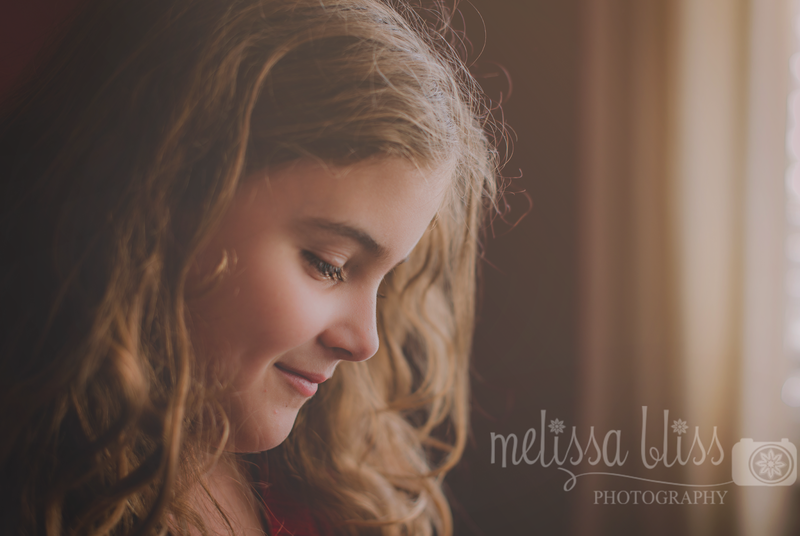 Beautiful light and tones...and of course beautiful girl! Stunning! I can feel that warmth. Hugs hugs!!! Love you my dear friend.